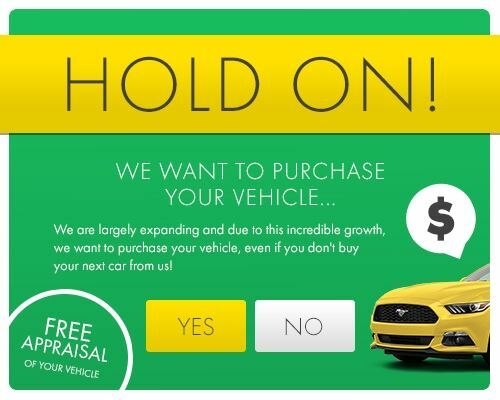 Are you looking for a new pre-owned vehicle in West Park? You’re in luck! HGreg.com is open 7 days a week, and offers thousands of used vehicles at the best prices in Broward. Whether you’re looking for luxury, a SUV or an economic sedan, you’ll find it in our large online inventory.